I perfect to have my spa days scheduled just as if I’m going to my local spa. The perfect part about this is if you decide to have a spa day on a whim. You already have the items needed on hand. Sometimes, the perfect day for me to have a spa day is during the week once everyone is sleep or while everyone is at school. It works out great because when you’re at a spa. It’s meant to be relaxing. I also try to plan a spa day over the weekend because it’s a great way to start off a new week. As well as when I return from vacation. It’s a great way to transition back to reality. It’s also a great idea to let your spouse and children know about your at home spa day and let them know your exceptions. You will be surprised at home many of the spa day supplies you already have on hand. Since I typically drink warm lime/lemon water daily. I typically always have the ingredients I need for my spa water. However, you can also include your favorite beverage if that works for you. Most spas have hot/ cold teas, water, and fresh fruit. Create the atmosphere that works for you. I also like to include Epson salt for a nice spa-like bath. Essential oils for my bath or shower and a DIY lip scrub for my lips which I can make in advance. For my DIY at home Spa days. I love to have candles lit, aromatherapy and relaxing music playing. You can easily create a Spa Day playlist on your phone and ensure that you have your favorite essentials oils handy. Batteries for your battery operated candles and a lighter for your candles. Creating the perfect mood doesn’t have to be complicated. Use what you have on hand and what works for you. I have having Sassy water, warm lime water with honey or tea for my at home spa days. As prior stated, I pretty much have all of the ingredients on hand. I typically will make a batch a day prior to my spa day so that one less thing that I have to worry about making. I love a super simple charcoal mask and beachhead strips for my spa day. One that doesn’t require a lot of time and is easily accessible. Amazon and my local Target carries Biore Charcoal Self Heating One Minute Masks and Biore Charcoal Pore Strips. What I love about both of these products is that it leaves my skin feeling amazing. I also love that this product comes individually wrapped so I can setup my spa day in advance and don’t have to worry if I’m using too much product on my face and I know ahead of time if I need to purchase this product in advance for my spa day. 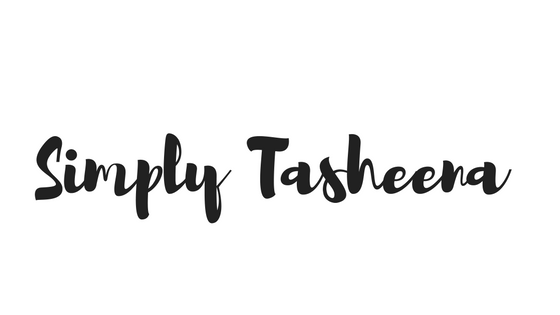 These products do not require a lot of time which is perfect for those spa days when the time is of the essence. Do you have at Home Spa Days? These are really helpful tips. Looking forward to to trying the Biore products. I love having hot water and lemon and sometimes with honey. It is so refreshing and soothing. 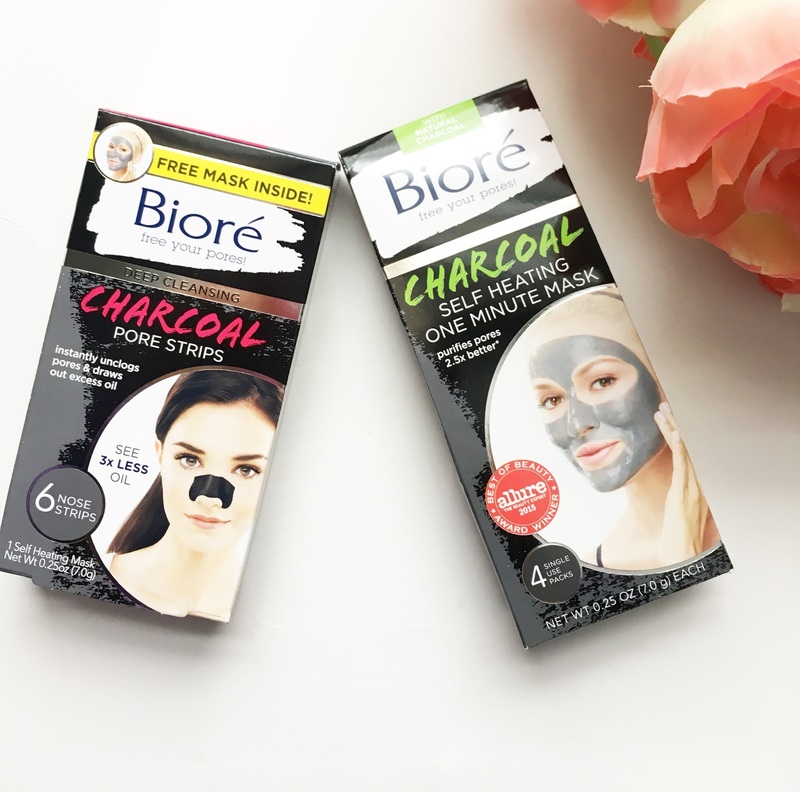 I have used the Biore nose strips for the black heads but I didn't try their charcoal face masks. I love a good charcoal mask! The nose strips are also great too because I think pores are such a problem in that area! Sometime it is really necessary to pamper yourself. You have shared some amazing tips on that. I love the tip about setting a reminder. Whenever I set a spa day I always forget. I love having a spa day at home. I enjoy having my face mask on, burning some sweet smelling candles and cool music. It relaxes me. Absolute self care vibes! 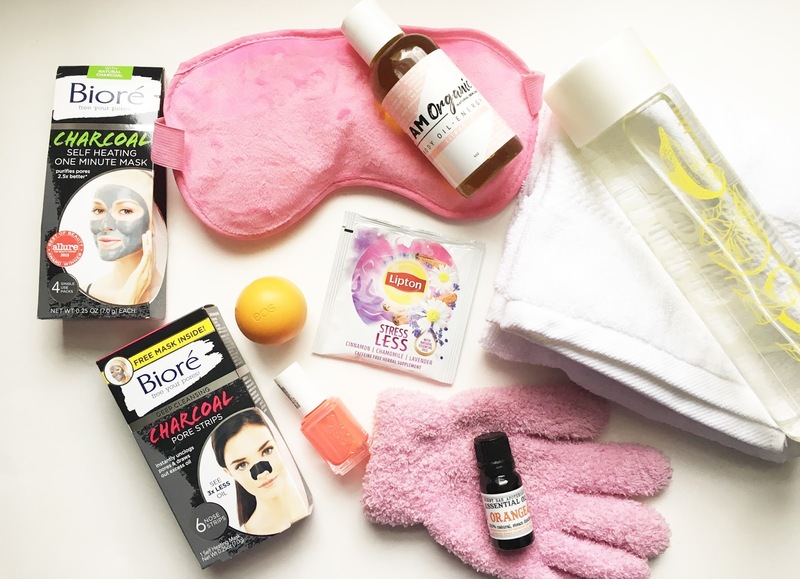 A DIY spa sounds like the perfect option for a weekend. I agree that it is important to be packed with necessary supplies as well as face masks. Oh dear, this is so beautiful; your mood? Perfect! I love the thought of candles lit....too romantic.